The incineration of waste is becoming increasingly widespread in many countries, as authorities seek to reduce the quantity of material being sent to landfill. 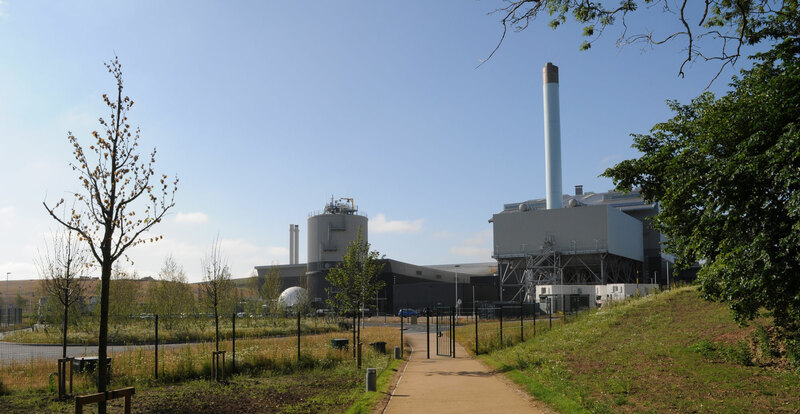 The incineration of waste is normally combined with the production of electricity, and sometimes renewable heat, and these facilities are referred to as Energy-from-Waste (EfW) or Waste-to-Energy (WtE) sites. The flue gases produced by this incineration process may contain harmful components, such as heavy metals (typically mercury), dioxins and furans, which need to be removed before atmospheric release. Powdered activated carbons are considered the best available technology for the removal of dioxins, furans and mercury in flue gas scrubber systems. CPL’s Filtracarb® FGT® range, manufactured in the UK, is a market leading product, widely used in the EfW sector. – Municipal EfW facilities, treating non-recyclable ‘black bag’ waste, and sometimes commercial & industrial (C&I) waste too. – Biomass incinerators, typically treating waste/virgin wood, straw and paper. – Hazardous waste incinerators, operated by highly specialised firms. CPL Activated Carbons supplies a range of powdered activated carbons, and related site services, for the flue gas treatment sector. – Filtracarb® FGT® range is the industry standard for flue gas treatment in municipal EfW facilities. It is available in various activity levels and in bulk tankers or 25kg sacks or 500kg big bags. – For medical waste incineration, we offer a premium double-impregnated PAC called Filtracarb® IPK-J, able to deal effectively with the extra challenges of this application. – Delivery in bulk tanker, sacks or big bags. – Site Services, including carbon installation.